Mohamed Received his Msc and PhD in Biochemistry from The University of Liege Belgium in 1994 and 1998 respectively where he studied Ca2+ signaling in Lymphocytes. He then did a postdoctoral fellowship at the Wistar Institute in Philadelphia and a second postdoctoral fellowship at the NIEHS/NIH with Jim Putney where he worked on the mechanisms of activation of TRPC channels. 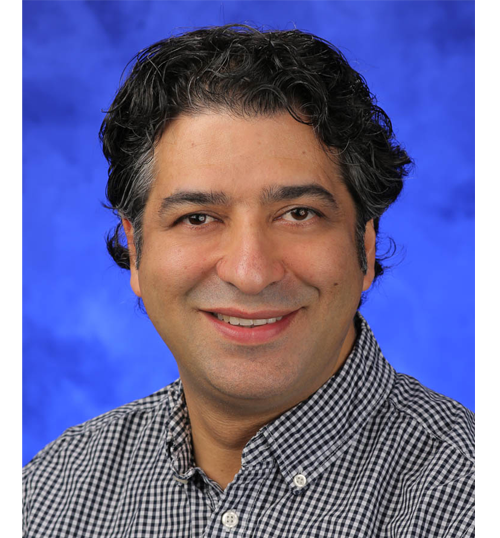 Mohamed became an independent investigator in December of 2006 in the center for cardiovascular sciences at Albany Medical Center in New York and was promoted to Associate professor in 2010. As of 2012, he is also associate professor of nanobioscience at the State University of New York College of nanoscale science and engineering. He was promoted to full professor in Pennstate University Medical Faculty and he has been studying in the university. His research interests include the role of store-operated ORAI channels and TRP channels in vascular and airway smooth muscle, endothelial cells and epithelial cells.